If you haven't already, please make sure you login to TalentEd and submit your 2018-19 Assurance Letter. 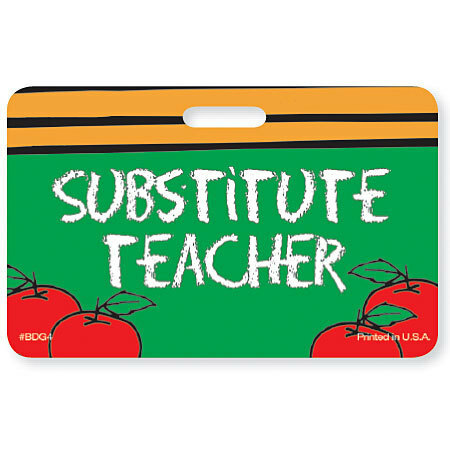 Due date is July 30, 2018, Failure to sign will result in removal from the Substitute List. For any questions please call Esmeralda Gauna at (830) 965-1912.